L&D practitioners, HR and all in workplace training. 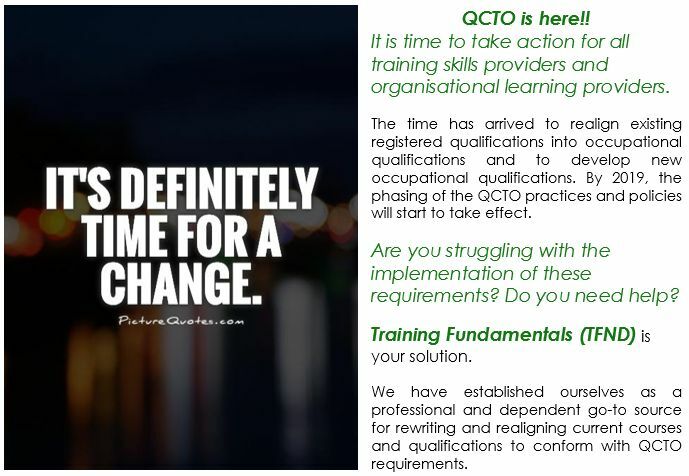 Get your current learning materials aligned to QCTO formats. We do it all – learner and facilitator guides, slides, QCTO approval etc. The time to change your learning material is now! 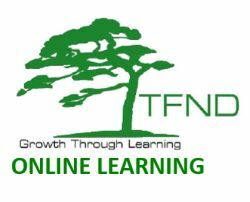 Larry Lincoln | Contact me and let TFND assist you in developing your training material and assist you in obtaining QCTO approval. I have more than 10 years’ experience in writing accredited training materials.